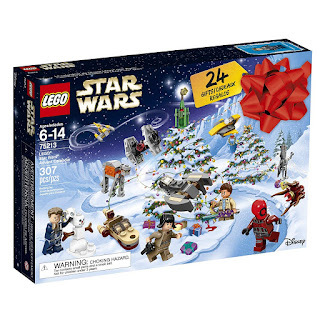 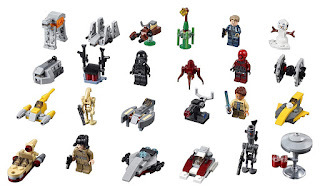 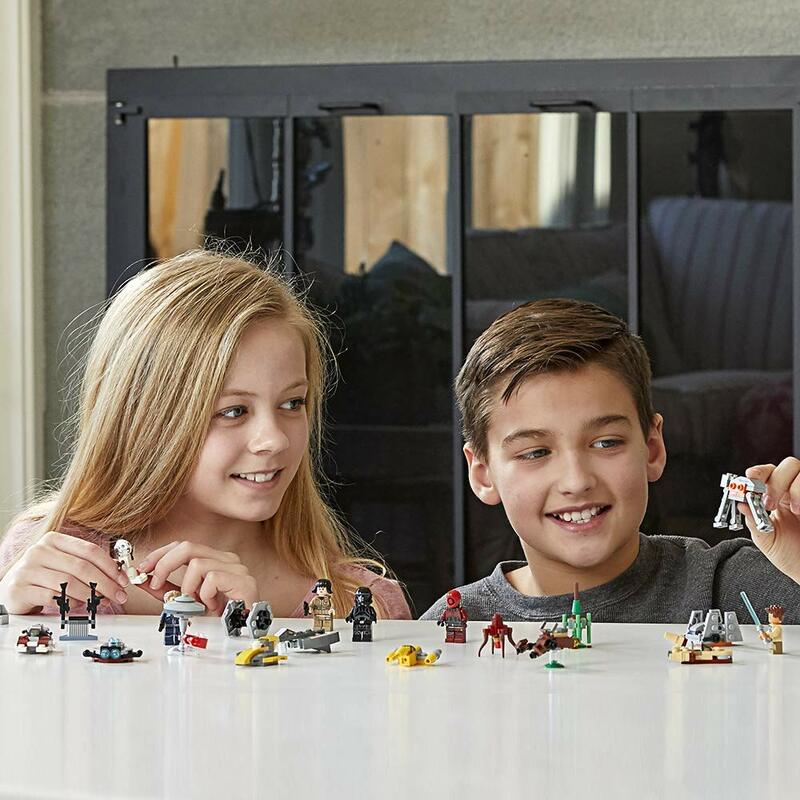 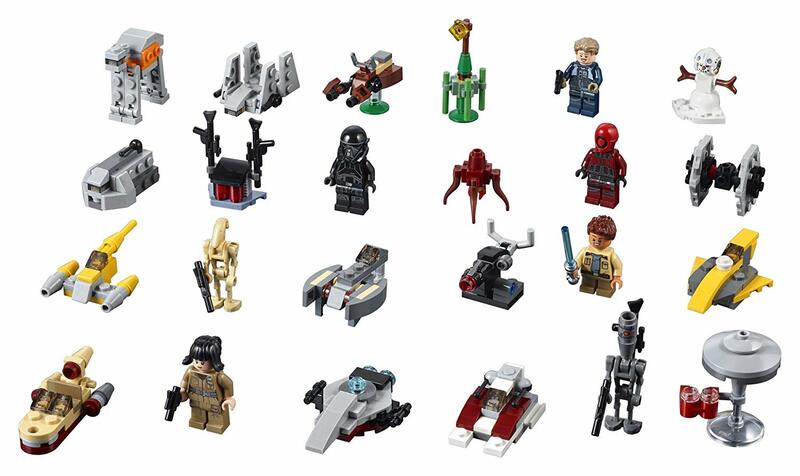 Amazon has the LEGO Star Wars Advent Calendar on sale for only $22.84 (Regularly $39.99). 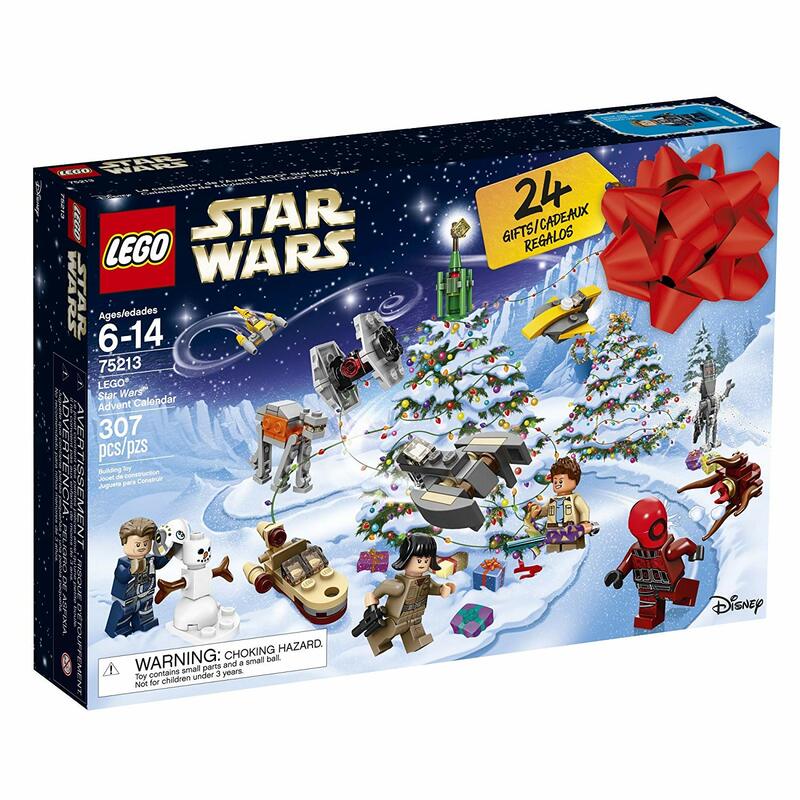 Open the doors of this galactic LEGO Star Wars Advent calendar each day in December to discover themed LEGO minifigures, starships, vehicles and other collectibles. When you’ve opened all the doors, there’s even a foldout play mat with desert and ice-planet scenes for playing out epic Star Wars adventures.